The most preferred railroad transcription partner. CAS Associates, Inc. is a female-owned, Iowa-based outsourcing company operating exclusively in the area of transcription of industrial hearings, grievance meetings, and unjust hearings for railroads and similar transportation industries. Since 1995, we have been committed to providing the best possible alternative in outsourcing services, more specifically – industrial transcripts for railroads and other transportation industries. Professionalism, quality and confidentiality are important to our success. Our friendly staff is eager to assist your managers in providing a professional and accurate document. 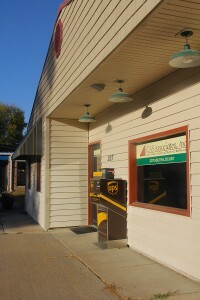 Located in Glenwood, Iowa, CAS Associates, Inc. began as a one-person home business and grew to a new facility within the first 10 years and currently employs over 35 team members and contractors. 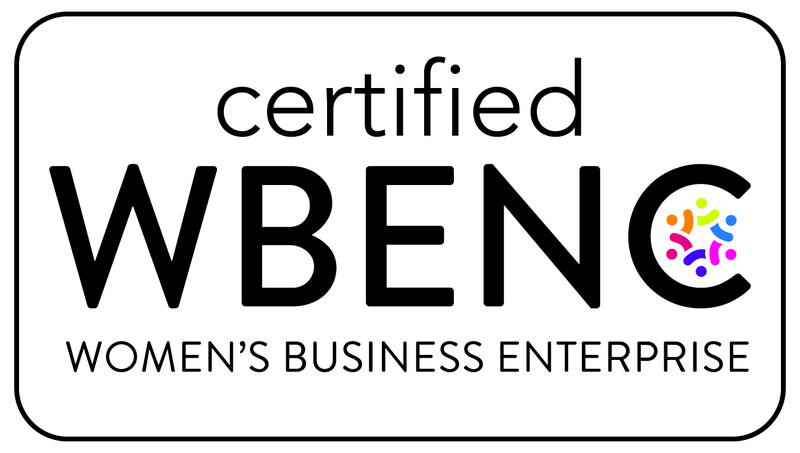 CAS Associates is a Women Owned business certified through WBENC. 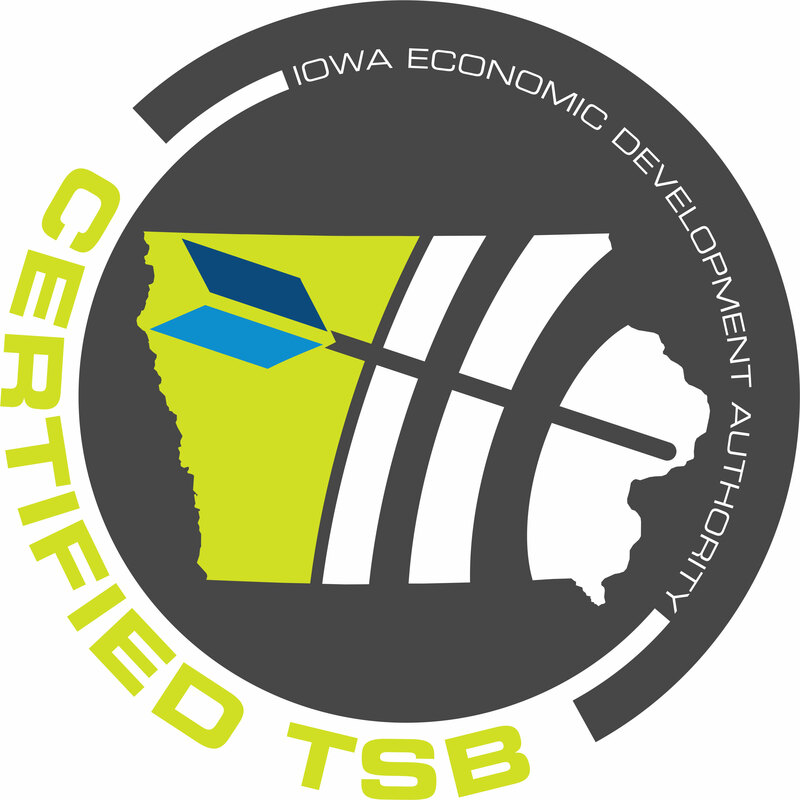 CAS Associates is certified as a Women Owned business and a Targeted Small Business through Iowa Economic Development Authority. As seasoned professionals in the area of transcription services, we have developed a respected expertise that your business deserves!